Police on the Gold Coast in Australia have released a video depicting the terrifying effects of the drug Flakka. 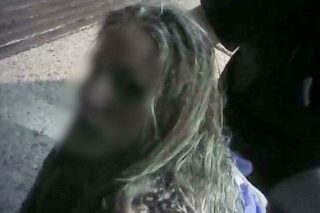 The shocking bodycam footage shows an 18-year-old girl collapsed in the street while screaming and writhing around in pain, Another video a man wearing nothing but his underwear begs for help after collapsing on the back seat of his car. The clip was published after 16 similar incidents in just one weekend on the Gold Coast and local police have warned that the problem could get worse far worse, The Daily Mail reports. A substance has become available which has acute hallucinogenic effects as well as causing considerable aggression. Whilst we don’t know what that drug is at the moment, we do know the damage that drug is causing is considerable. We know from our intelligence that there are times of the year when drug use on the Gold Coast spikes, and we are heading into a period when that is relevant. 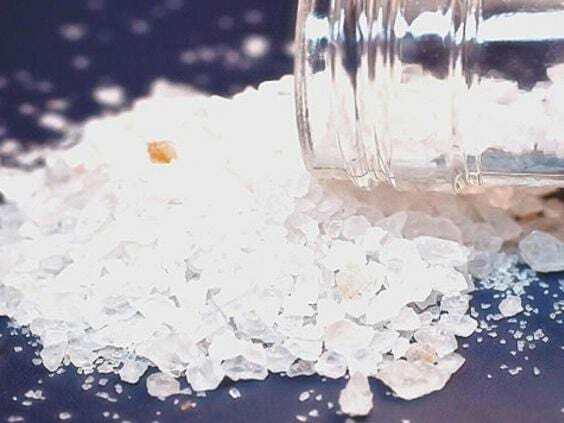 Flakka is a similar drug to Bath Salts, the drug which caused a spate of ‘zombie style attacks’ back in 2014, most notably a cannibal attack in Florida. The National Institute on Drug Abuse explained that Flakka is a psychostimulant which increases alertness, attention and energy. However the ‘legal high’ has also been linked with hallucinations, violent outbursts and paranoia. It’s believed to have been developed as a legal high in response to other drugs being criminalised and that it’s being disrubuted on the Gold Coast by organised gangs. There are also fears that these gangs intend to flood the streets with Flakka during the Gold Coast 600. Authorities have sought to reassure racing fans that security will be a priority at the event.